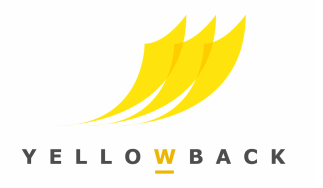 Yellowback provides proofreading, editing, English-language support and peer review management services for authors, academics, publishers and businesses. Specialists in academic research and non-fiction, we are adept at dealing with complex subject matter and the demands of peer review. We always tailor our services to our clients' needs and we have experience of working with a range of clients from individual authors to global publishing houses. Yellowback combines its expertise in editing, publishing and image selection in managing a range of projects. We spend a lot of our time working alongside large international publishing houses to make sure their journals run as efficiently as possible in collaboration with the academic community of learned societies, editors, authors and reviewers. We also help editors and research groups bring their research outputs together for publication.